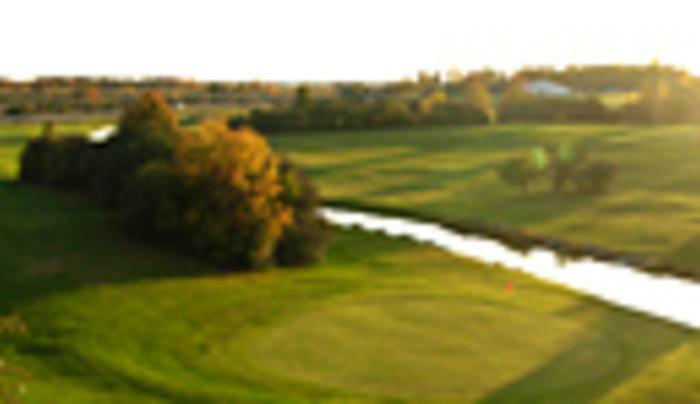 Enjoy the scenic view of our 18-hole golf course from our deck. Restaurant and lounge available. Apr-Oct, 18 holes, par 72, 5893 yards, pro shop, driving range, lessons, power carts, club rentals, restaurant and bar.